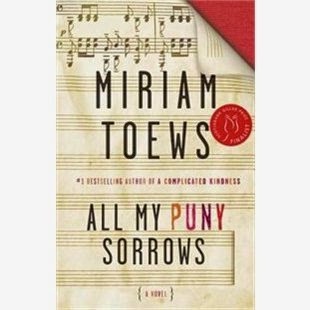 All My Puny Sorrows - A Canadian novel about depression, suicide, and siblings. It is heartbreaking but very well written and a good read. A Man Called Ove - Also about suicide, incidentally. This one is set in Sweden and is the story of a now old man, but tells the story of his whole life. 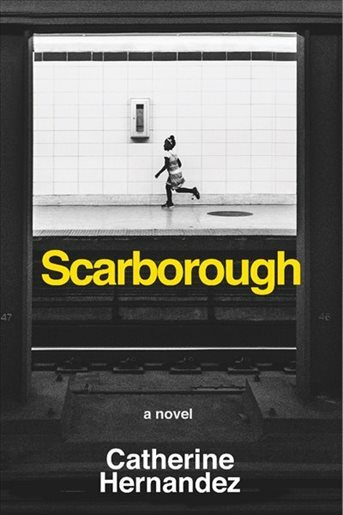 Scarborough - A Toronto book about poverty, families, and trying to get by in this city. As I said in my review, it may be set in Toronto, but the characters in this novel also live where you live. 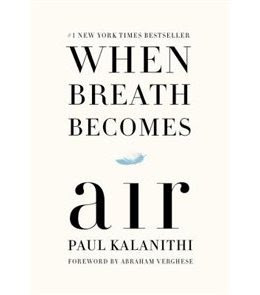 When Breath Becomes Air - A non-fiction novel about a young doctor who is diagnosed with cancer. All the Light we Cannot See - A novel set in World War II of people trying to survive. 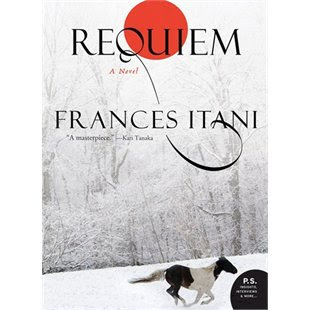 Requiem - This is also a Canadian novel about the Japanese internment during World War II. So well written and also an important history lesson. Looking at these books I realize that my favourite reads usually have two of the three qualities - Canadian, war, and sad. 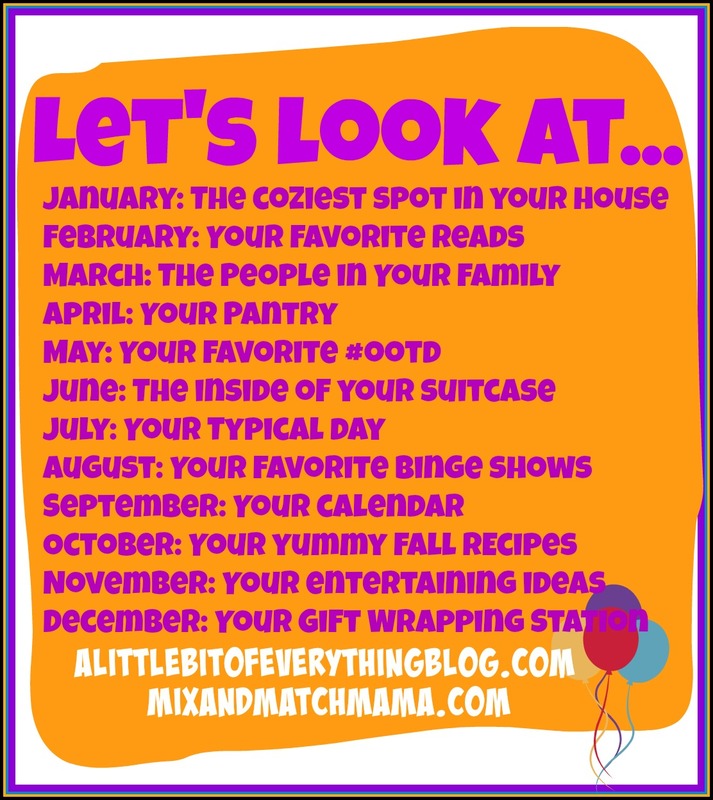 You can see last month's entry about the coziest spot in my house here. 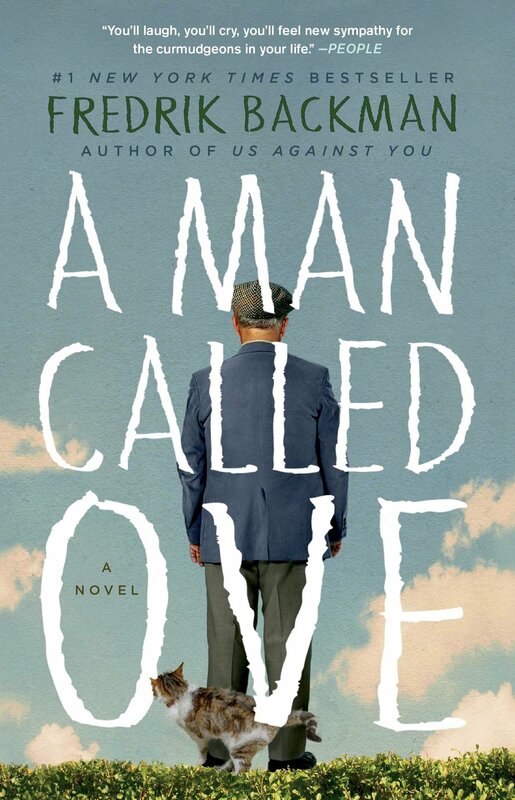 I've really been wanting to read "A Man called Ove, I will definitely be adding that to my list! The rest of these books look so good as well. Some great ones on this list. I want to read when breath becomes air. One of my fave bloggers was his sister in law- a cup of Jo. A Man Called Ove is one of my favorite books of all time! Simply loved it! Beat Town? Not so much. I liked Beartown enough, but Ove takes the cake. The Swedish movie was on Netflix with subtitles for awhile, not sure if it is still there. Pretty good, although book is better, as always. I also didn't like Bear Town but you should check out its sequel - Us Against You. I LOVED it, which surprised me because I was meh about Bear Town. I LOVED a Man Called Ove!! I finished When Breath Becomes Air this AM, just over a week after borrowing it, so I loved it too. Scarborough sounds like a great read. 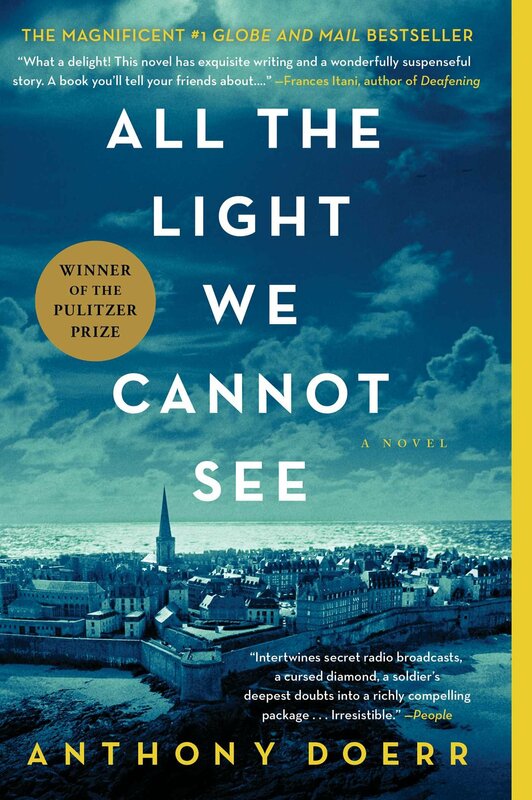 I love the title “All the light we cannot see,” so it is on my list. I think I already asked my mom if I could borrow it, but Inhad forgotten, so this is a good reminder. My friend Sheryl wrote a book about words (A Rewording Life) and several authors contributed, including Miriam Toews, whom she said is one of her favourites. I keep meaning to read one of her books. Thanks for adding some Canadian lit to my TBR pile. I loved A Man Called Ove and All The Light We Cannot See.